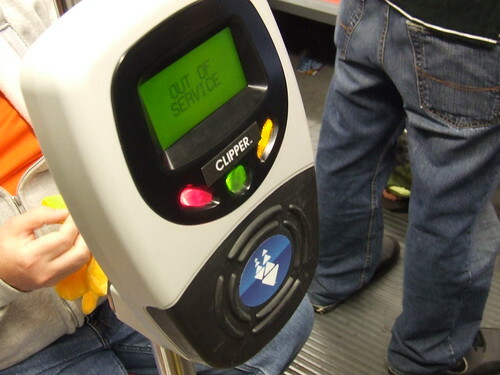 There's a new and exciting development from the folks at the Clipper card program and the SFMTA. 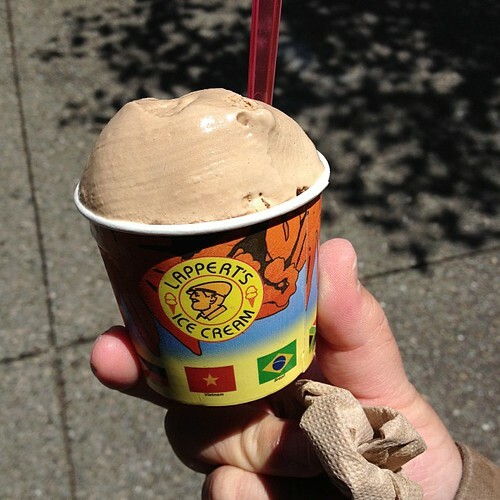 (1) The participating garages are: Japan Center, North Beach, Performing Arts, Moscone Center, and Mission Bartlett. (2) When you enter the garage, retrieve your mag stripe parking ticket as usual. When exiting the garage, there's no need to go to visit a pay station or attendant behind a bulletproof window; just drive to the exit gate, insert the ticket, and tag your Clipper card on the exit gate reader. (3) In order for the Clipper card to pay for the parking, YOU MUST load Clipper's new cash fund to your card called "parking value." From this point on, I'll nickname it "p-cash." No p-cash on the card, you'll be stuck at the gate. (4) You must have enough p-cash value on your card to pay the parking fee. Unlike paying for transit rides, the system will not allow your p-cash value go negative. 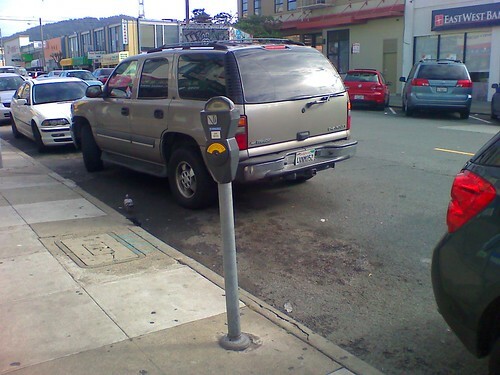 (5) This parking program can only be used for pay-as-you-go parking. You cannot use this to pay for monthly parking fees. (6) You can load your p-cash by logging into your account on Clipper's website, calling customer service, or setting-up autoload. So why the need for p-cash and not e-cash to pay for parking? Since Clipper's e-cash fund (that is used to pay for public transit fares) can be funded from both pure cash loading and pre-tax commuter benefits (e.g. Commuter Check), the e-cash fund on your card cannot pay for any use of parking because it is illegal to pay for parking with commuter benefits. Clipper has to assume that due to multiple ways to load your Clipper e-cash, the e-cash fund is toxic and unacceptable to use for other uses like parking, or in the future, to pay for groceries or snacks. If you have a Commuter Check Card for parking, it may be possible to load p-cash onto your Clipper card. You may face a hurdle because while that pre-tax benefit is dedicated to parking, Commuter Check may demand proof; how do you prove that your expenses for p-cash is actually going towards paying for parking to your job? I don't know the answer to that. If you get your ticket validated, sometimes the special devices they use to rubber stamp your ticket also includes a method to alter the magnetic stripe; this helps the self-service pay machines recognize the validated ticket, but sometimes the alteration to the magstripe doesn't work, such as Japantown's Sundance Kabuki Theater's. Whenever you validate it, I suggest you should pay the parking fee at the cashier's booth instead of attempting to pay with Clipper. If you are using the parking lot for a special discount for motorcycles, you should be paying at the cashier's window. The exit gate and Clipper card reader can't identify if it's a car or motorcycle. If you are to receive a special rate for early bird or something similar, the Clipper parking FAQ doesn't say if it will be properly applied or not. It's better to pay at the cashier's window so at least you can ask questions and if necessary, argue/appeal to the attendant if the price you are to pay is wrong. For the three I listed above, that's for special parking discounts. If you are just paying for hourly parking with no discounts, then it's okay to pay for parking with the Clipper card. If you need to get reimbursed for parking and need proof of payment, you shouldn't use Clipper. I don't want to share my entire Clipper card history report to my employer to prove my parking costs. 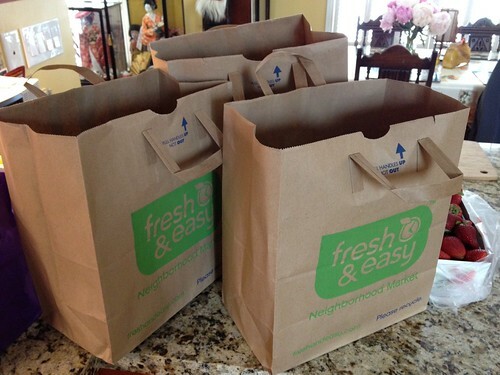 In this case, pay at a self-service machine or cashier's booth and ask for a receipt. While I'm usually against autoload for Clipper, with the rules stating you can't let your p-cash go negative, thereby not being able to exit and have pissed-off drivers honking at you for backing out of the exit gate, this time, you should establish autoload for p-cash. 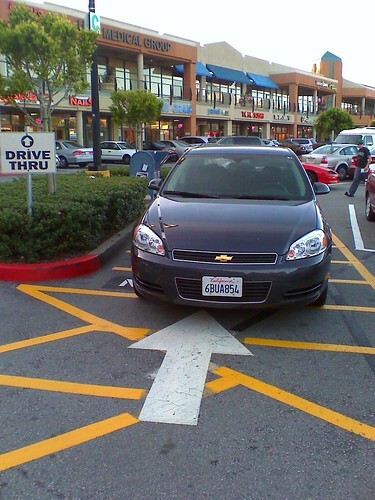 Sounds like a smart idea to have Clipper accepted for parking, but how about FasTrak? I've used it to pay for parking at the Long Term Lot at SFO, and it worked smoothly. I didn't have to take a ticket from the entry gate, and when I was at the exit gate, it read my transceiver, spit out a receipt, and let me out of the lot. Plus, it's voluntary; you just go on your FasTrak account online and opt-in or out for the program. While FasTrack has a stored value, if the parking exceeds a certain established limit, it's charged directly to your credit card and doesn't deduct from you pre-funded pool. Is it really that convenient to pay with my Clipper card for only five garages? The only garage out of the five I use is the Japantown lot, and that's not very often. At least with FasTrak, it's always mounted on my windshield and no need to yank my blue Clipper card from my wallet to pay. I'm also wary of establishing a p-cash fund. Why have a pool of p-cash on the card at all? Why not have users just link a credit or debit card to the Clipper card, so when they tag their card at the gate, the parking fee will be charged directly to their personal credit card as one transaction? Companies like Square and LevelUp doesn't ask users to load $30 in credit to buy food; they pay with their smartphone and their credit card is charged for that particular transaction. Anyway, you can't load dollar bills onto the Clipper card's p-cash fund because the only methods are via online or telephone. Even then, why doesn't the city garages get upgraded for people to pay for parking at the gate by inserting their parking ticket, then their credit card? 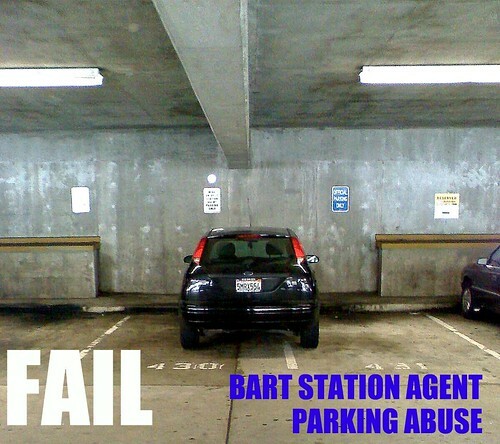 People can do this at some private garages like Pier 39 and at SFO garages. I seriously question if I want to sign-up for the parking program on Clipper. Clipper on Caltrain... it's way out of control. I've mentioned in the past of my proposal to kill 8-rides, in favor of giving all passengers an equivalent 15% fare discount to all Clipper users by simply paying with e-cash stored on their card. If Golden Gate Transit and Ferry can eliminate paper discount ticket books and give the same discount by using their Clipper card with e-cash, so can Caltrain. For you Caltrain passengers, ever had that frustration with a broken card reader or you just forgot to scan your card? I know that some of you have been issued a fare evasion citation and you've had to face a court hearing, and that can be really annoying. That's because the Caltrain conductor's portable Clipper card reader can only read cards, and cannot deduct fares or activate passes/8-rides. 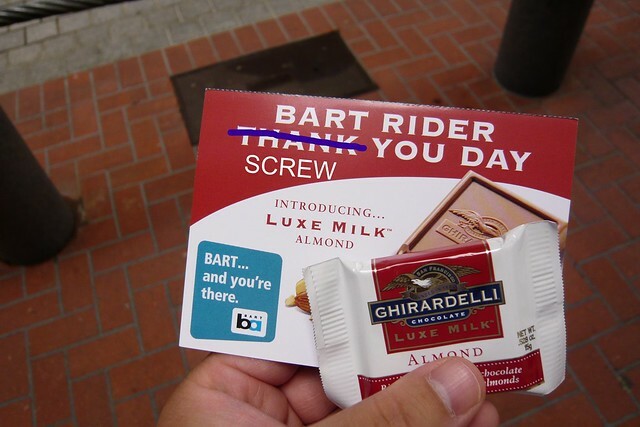 Our friends at the defacto Clipper card Board of Directors (MTC's Operations Committee) is about to make Caltrain passengers just a little more happy. They plan to meet on Friday, June 14th (agenda) to approve a bunch of contract actions costing a ton of cash, but the one for Caltrain is the most exciting. On the first page of agenda item 4c (PDF), the Board intends to spend up to $575,000 on new portable Clipper card readers for Caltrain. These new card readers for conductors and fare inspectors will also have the ability to deduct fare from a customer who forgot to tag their card in the morning. The document also mentions that the new devices could also be used for those passengers with disabilities who are unable to reach a platform Clipper card reader as they are not always easily accessible. So if the MTC approves this expense and Caltrain gets these new devices, will that mean the number of fare evasion citations will go down for those with Clipper cards? I think it's a great idea to help passengers, instead of kicking them off trains, or writing an expensive citation and being forced to visit a Superior Court judge. I'm hoping passengers will still tag their card at the station platform card readers, instead of making the conductor do it, or riders take a risk for a free ride by not tagging the card and hoping the conductor doesn't do a sweep. But even if the conductor does a sweep, the fare would be deducted. There is the possibility that someday Caltrain may charge a higher fare for those whose Caltrain fares are deducted from the conductor's reader in order to discourage cheaters. The Long Island Railroad does this to their passengers who pays the conductor, instead of a station's ticketing machine. Here's an update from a blog post I did a few days ago about the SFMTA/Muni having some issues with their e-mail telling people about the Title VI document and the e-mail address that didn't go anywhere. We are having some technical difficulties and will reissue the email with revised information in the next day or so. 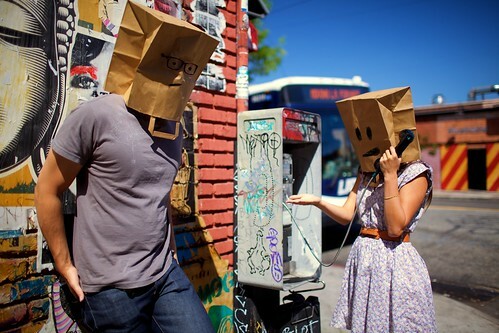 In the meantime, if anyone has comments, they can call us directly at 415.701.4740. I'll post a copy of the new e-mail when it gets sent out to the public. On late Friday afternoon around 5:20PM, I received an e-mail from the SFMTA inviting members of the public to review their draft document which could affect Muni with major service changes and fares. Under federal law, public transit agencies must do a review under Title VI requirements of the Federal Transit Administration (FTA). I've mentioned about Title VI before, when the Clipper card program wanted to impose a change to include a fee for obtaining a new card. Read the story here. When you look at the letter, it mentioned that the agency created a draft of new or revised policies due to a change in the Title VI requirements by the FTA. 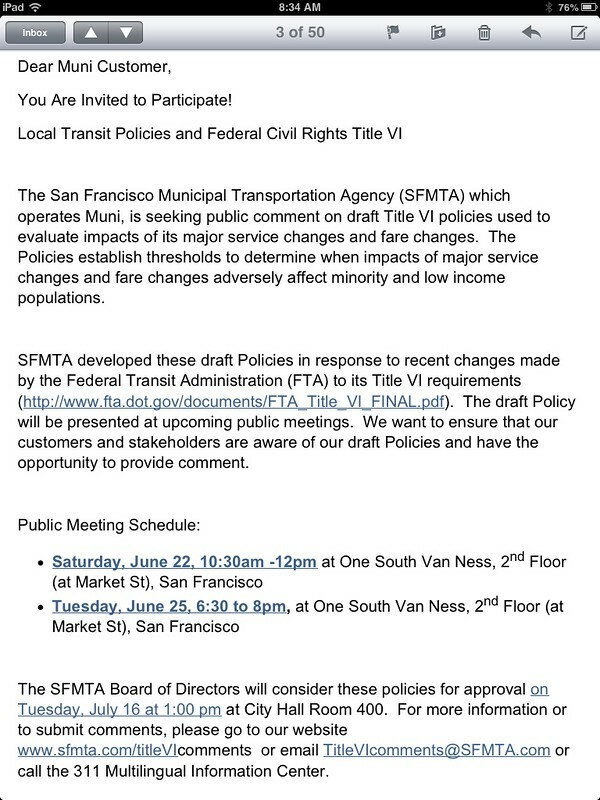 It gives a link to the FTA document to review the federal changes, and the SFMTA will be presenting their "draft policy" at upcoming meetings on June 22nd and June 25th. I was interested in reviewing what the SFMTA drafted regarding possible changes for Muni, so I went to the bottom of the message and clicked on the link, but it referred me to the SFMTA search results page and not the website. I even hand typed the address, including the "titleVIcomments" and still received the search page and no actual SFMTA Title VI website. Yep... EMAIL ADDRESS DOESN'T EXIST. That's pretty disappointing. Why is the website link to the SFMTA website not going to the location of the document? If people just attend these public meetings without spending some time prior to review the document online so they can give proper comments to the SFMTA representatives and the Board of Directors, isn't that a violation of public hearing/meeting laws, or something like that? If people cannot e-mail comments because the e-mail address doesn't exist, is that also a violation of public hearing laws because the public cannot write to the agency? 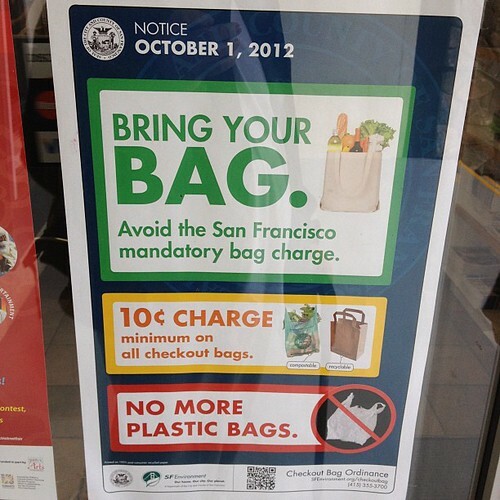 I'm going to contact SFMTA's press department for further information. I'll post an update when I get a reply. This was the worst I've ever witnessed, but not any more. If you follow me on Instagram or stare at my Twitter feed, I sometimes take photos of the most awkward parking fails I find. Normally, it's those who takes more than one parking space at the local shopping mall by parking crooked, but this one I encountered sure beats the rest. On my way home from work today (Monday), I was approaching my block to find a parking space, and noticed an older Toyota Carolla with its front end sticking out and blocking half of the traffic lane and its rear right tire into the curb. When I saw it from a distance, I thought the person was just trying to parallel park the car, but after looking at it for several seconds, it didn't move. Other vehicles had to turn wide just to avoid the car. When I passed by the car, I saw two people in it, just sitting there doing nothing. There was no hazard lights flashing and the engine was off. 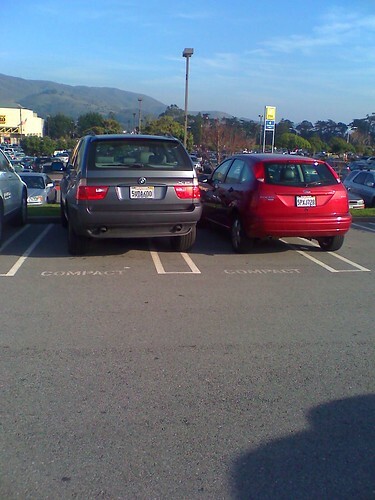 Luckily, there was a parking space about 100 feet ahead and I parked my car. When I was unloading my trunk, the car was still sticking out like a thorn in the roadway as I saw more cars having to swerve out of the way. A lady with her baby carriage was walking down the sidewalk and looked at the car and the drivers. As I walked up the hill, I spoke to the lady and she thought it was awkward that the two occupants are doing practically nothing with the car sticking out. I walked towards the car and noticed a male driver and female passenger sitting shotgun; they looked like college age students around 18 or 19 years old. Fearing the couple may be having some trouble, I asked them: "Are you okay? Is your car working?" They looked at me with no answer. I explained to them that they are sticking far out into traffic and said, "I pray to god you don't get hit or cause an accident by having other cars swerve into oncoming traffic." As I walked into my house, I heard their car engine turn on, therefore the car wasn't in any trouble, and they just drove away like nothing ever happened. That was just totally odd. Were they high or stupid?